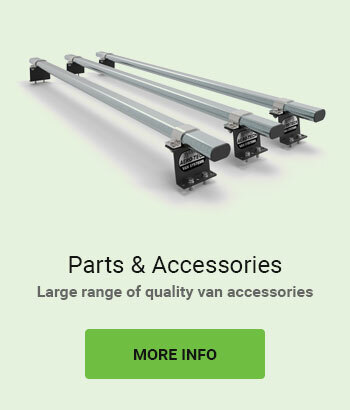 Grayswood Van Sales specialise in high quality used vans. 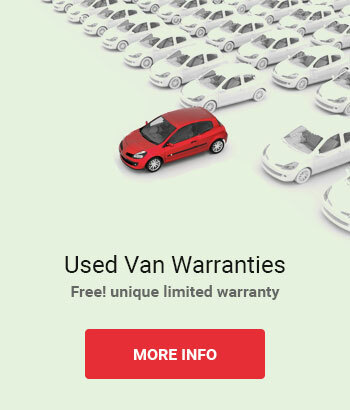 Most of our used vans are one owner vehicles with service history so you have peace of mind when purchasing your new vehicle. All our quality used vans are sold with a three month or 3000 mile warranty, helping to keep your vehicle on the road. In addition we offer extremely good value, comprehensive extended warranties for one, two or three years. We are based in Tolworth, just off the A3 between Epsom and Kingston in Surrey. We are easily accesible just 200 metres off the A3 and only 10 minutes from junction 10 of the M25. 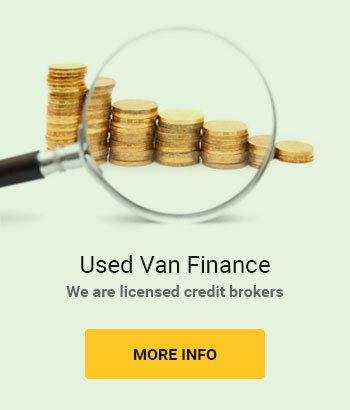 We stock a large range of used commercial vehicles including small, medium and large vans from the Ford Fiesta to Peugeot Partner, Peugeot Expert, Vauxhall Combo, Ford Transit and Peugeot Boxer. Long wheel base, High Roof, Tippers, Double Cabs, crew cabs, combi vans and minibuses. Please check our stock list regularly for our latest arrivals as our website is constantly updated. If you are looking for a particular vehicle please give us a call we will be happy to help.